Do you tan easily without getting sunburnt too much, and does your skin have a yellow undertone? 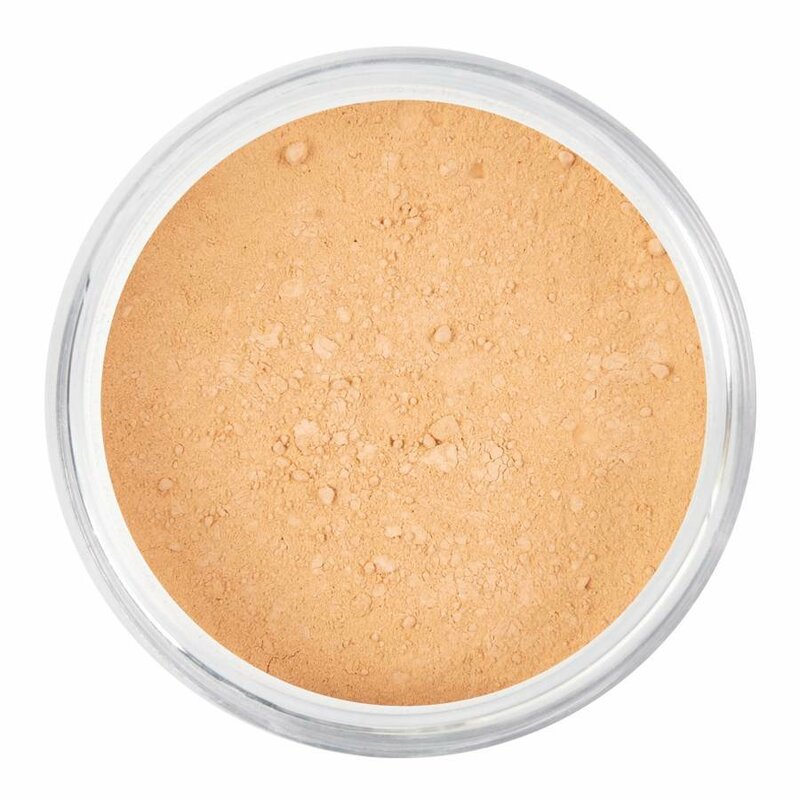 Then our Jive foundation will camouflage your imperfections in a natural way. Using our foundation softens, heals, relieves and moisturises your skin. Small imperfections such as wrinkles and large pores are camouflaged by our powder foundation in a natural way.åÊOur foundation is also very suitable for sensitive skin. The power of mineral makeup is that it blends together with the natural oils in your skin. As a result, our soft powder foundation provides beautiful and even coverage, while the pulverised minerals allow your skin to retain its natural appearance.